I'm calling this project a UFO since I bought the pattern a year ago and am just now starting it. Underground Railroad by Lisa Bongean@Primitive Gatherings click here to see the pattern. 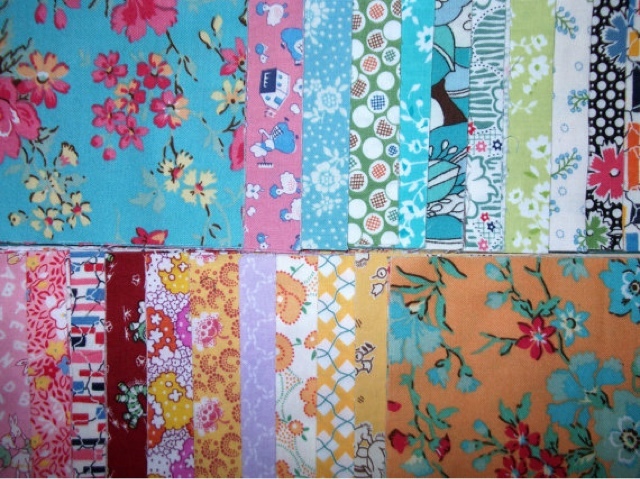 I picked up a charm pack of 1930's fabric on etsy that is vintage looking but not quite the traditional 1930's look. At this point I am a little uncertain on the contrast of the lights and darks, I will keep going and see what happens. 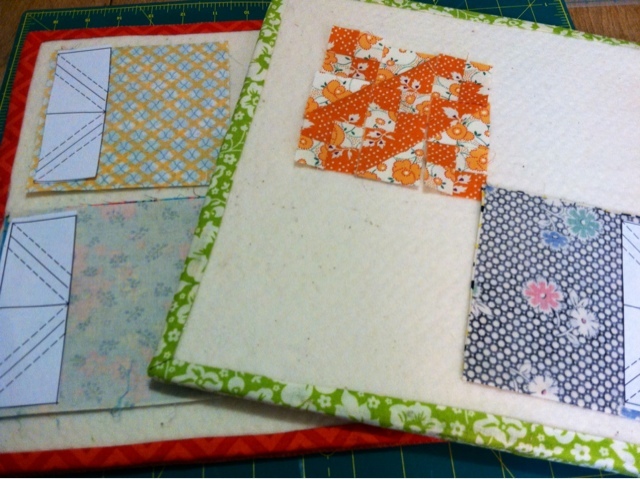 I may give up and turn it into a pillow or table topper and get the real 30's fabrics. 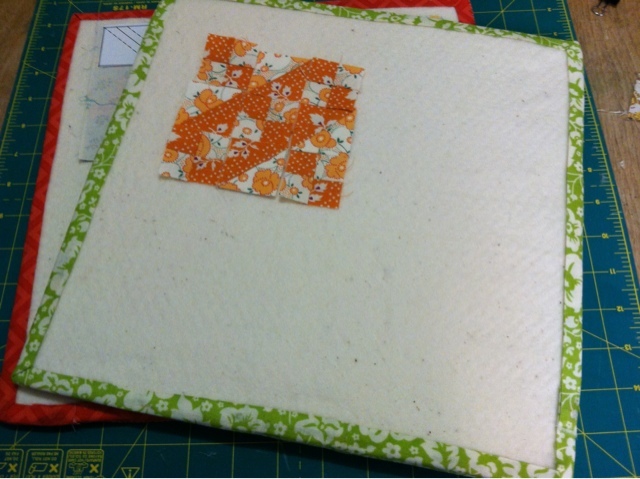 The original is in more of a civil war fabric line.
. You can go here to my post on free HST paper to print from home. 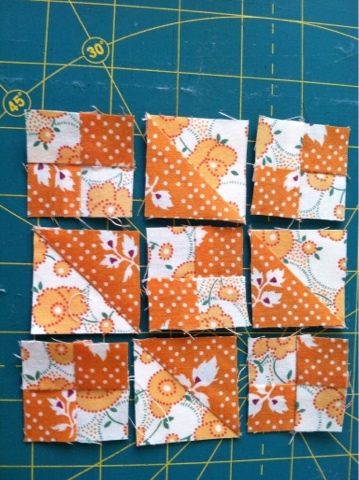 They are more 50s to 70s fabrics, but the pattern should work anyway. It will look vintage, but not 30s vintage, and that should be fine. Thanks for the link to the boards. I'm going to be making some. Yours came out cute enough that I want some too. Well I can't take credit for the idea, but I love them anyway!! I have a little bigger design board. No fancy trim though. It is handy to keep block pieces together.